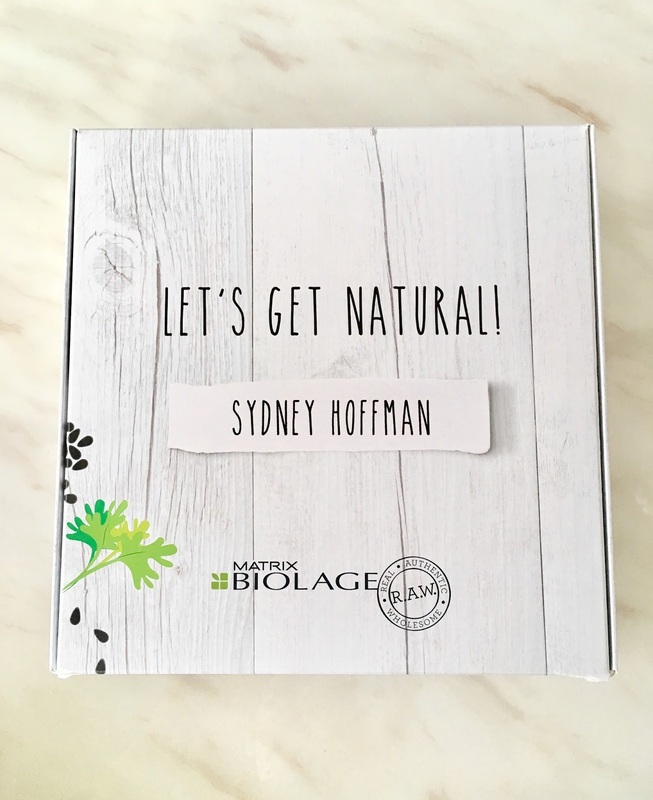 Sydney Hoffman: Matrix - Biolage R.A.W. I'm always excited to try out new products as a blogger, and I get even more excited when I find more R.A.W. natural products to try. I'm slowly, but surely trying to change my life and products I use everyday to more natural ingredients. I was thrilled to receive the Biolage Matrix R.A.W. shampoo and conditioner which is a R.A.W. and more natural based. 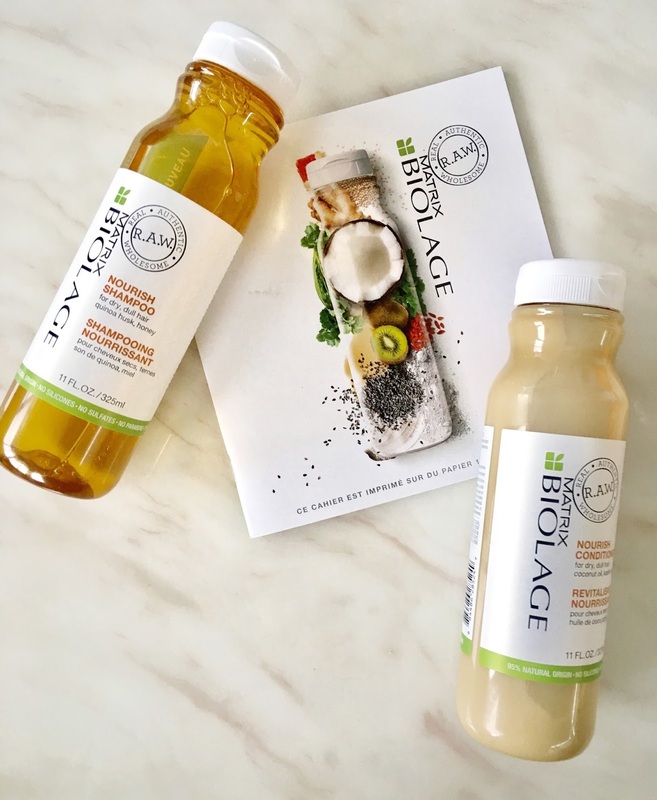 My favourite thing is how Biolage R.A.W. 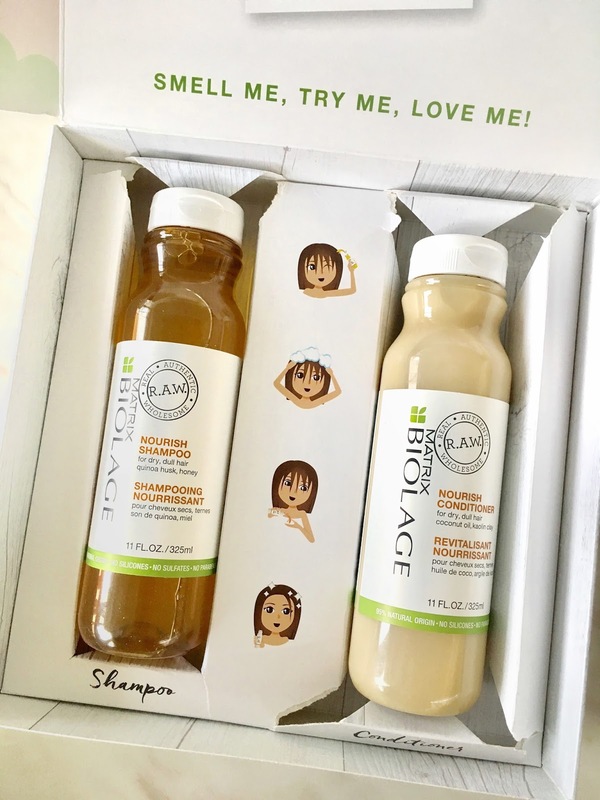 compares itself to regular shampoos and conditioners. This was the perfect thing I needed to see, to truly understand how different the R.A.W. shampoo and conditioners are compared to traditional ones. Aside from these products being more natural, they lather and feel almost identical to other shampoos and conditioners. I loved how light-weight and shiny my hair looked. My ends having been looking real dull lately and these made them look more alive than ever. I tried out the Nourish line, but now I'm excited to try out the Recover and Uplift lines too. Sorry to be redundant, but there is no SLS (sodium lauryl sulfate) in the products at all?! That's pretty awesome. I find SLS irritates my skin and many eczema sufferers find it improves when they stop using products with SLS in it! I had no idea that it helps eczema sufferers! This makes me even more excited, because I suffer with eczema in the winter! !